Next ArticleA big thank-you for stopping by! 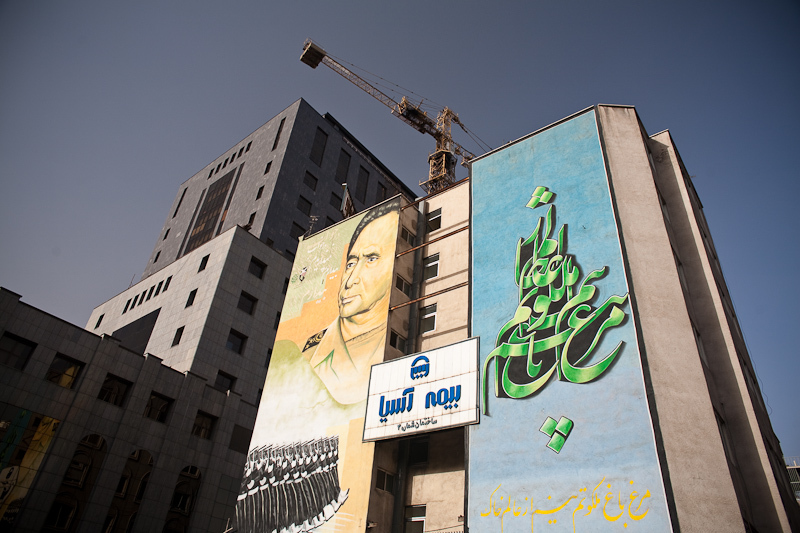 Tehran is covered in murals. Yes, there are the famous anti-American ones, but there are many others as well: from religious or pro-military, to others that depict history or just plain beauty. 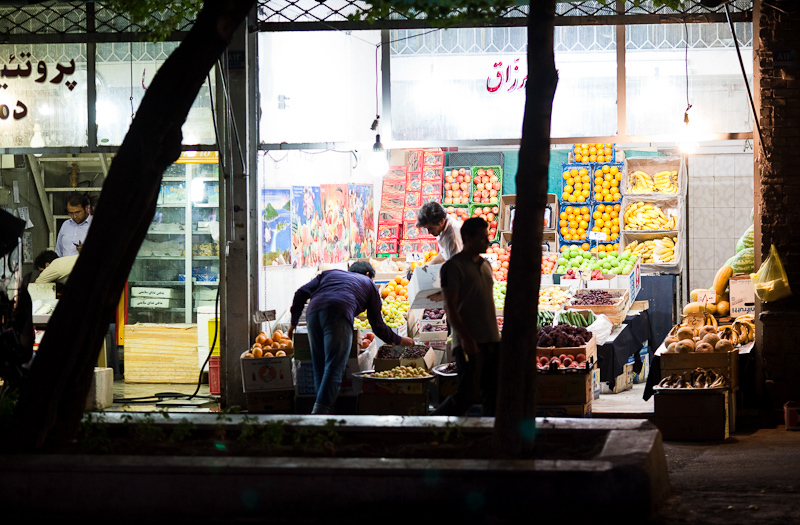 Some shots from Tehran. 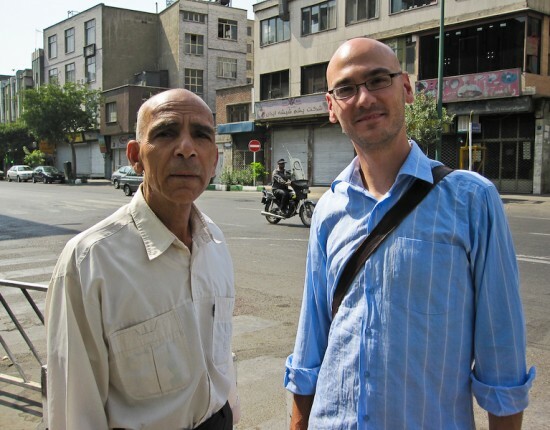 We spent six nights in Iran’s capital, enjoying the wonderful hospitality of Mr. Moussavi at the Firouzeh Hotel. 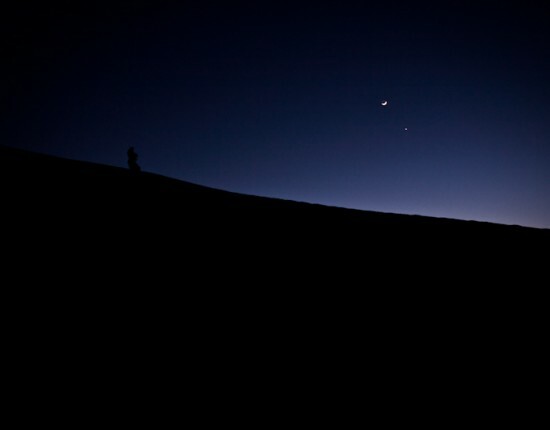 This place gets high marks in the Lonely Planet, thanks to Mr. Moussavi, and we can concur. This gentleman is so nice, he not only helped us figure out our onward travel plans, he even lent us his cell phone for the day. The hotel also has wifi, a first for us here in Iran. We enjoyed Tehran a lot, but also just enjoyed staying in one place for so many days. The city is a huge, sprawling mess, but in a good way. Walking across the huge distances of the city is impossible, but the underground metro is modern and excellent. We found foreign food for the first time since I dont even know when (Italy? ), and enjoyed a meal at a Greek restaurant, where the steaks were the closest thing to Canadian home cooking we’ve had in months. We also ate at an excellent Indian place, and got to enjoy some mild Delhi-belly without even making it to India! Awesome! Northern Tehran is rather chic, while the south is a bit mroe working-class. Tehran wins the Chris and Laura Craziest Traffic in a City Award. 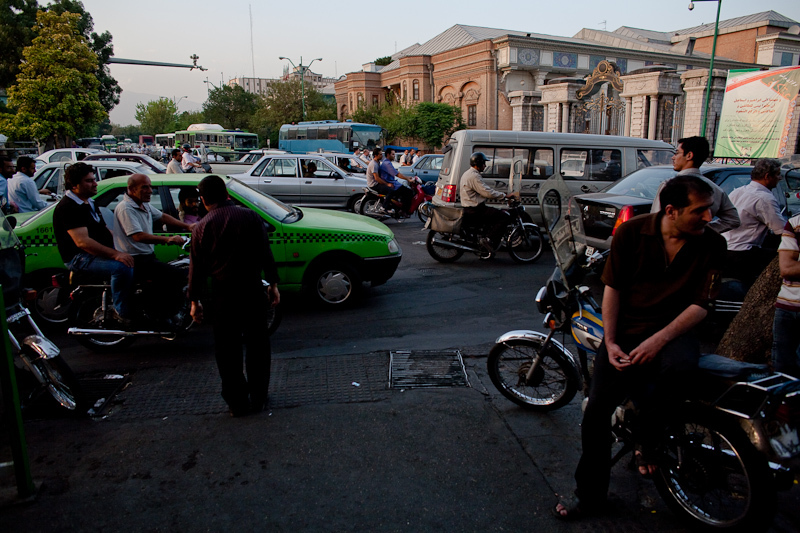 We have a video of what crossing the street in Tehran is like. We'll post it later. It's possible we'll have to re-award this prize once we get to Asia. 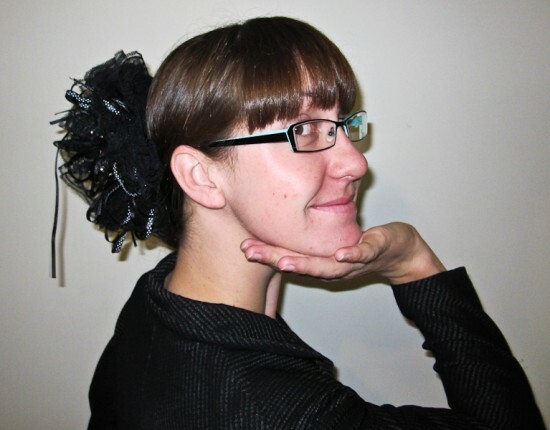 We have this thing for showing up at bazaars on Friday. Everything closes down on Friday, as it is the holiest day in Islam, and most people take part in Friday prayers and family get-togethers. 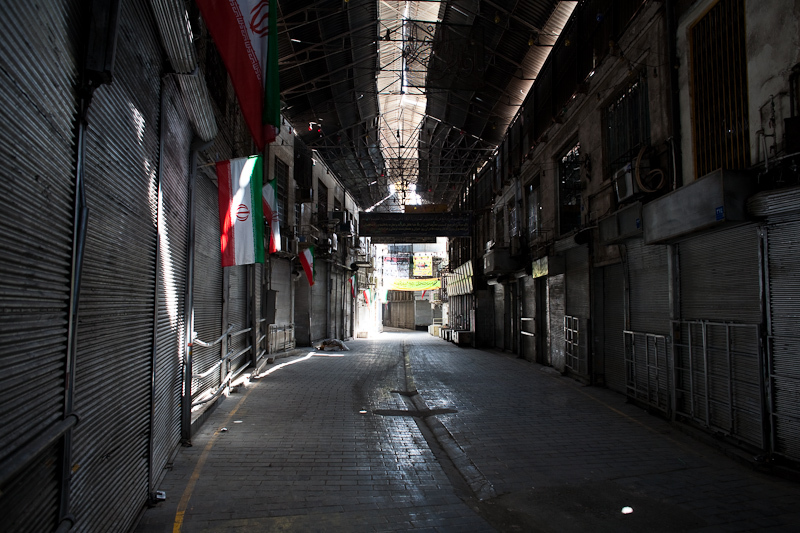 This is what the Tehran bazaar looks like empty of people. This is what the bazaar looks like full of people. 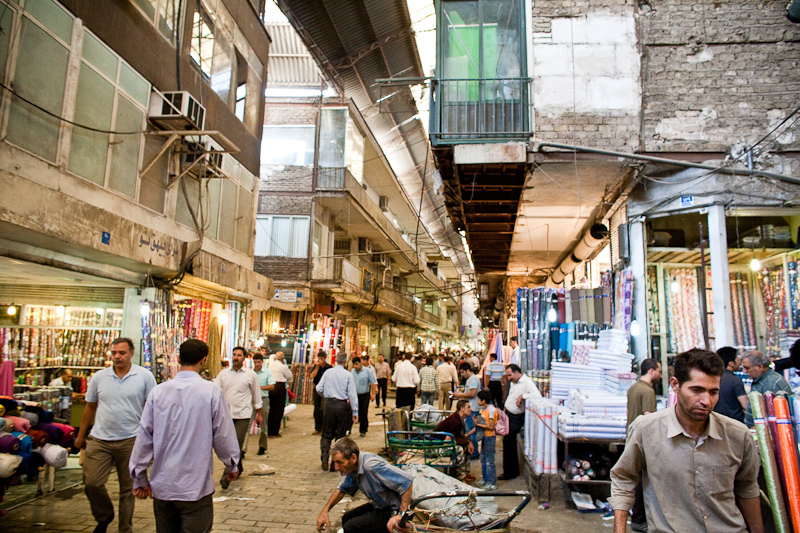 The Tehran bazaar might be my favourite of all the markets we've visited (including the Grand Bazaar in Istanbul, a number of souks in Morocco, and the street markets of Italy). 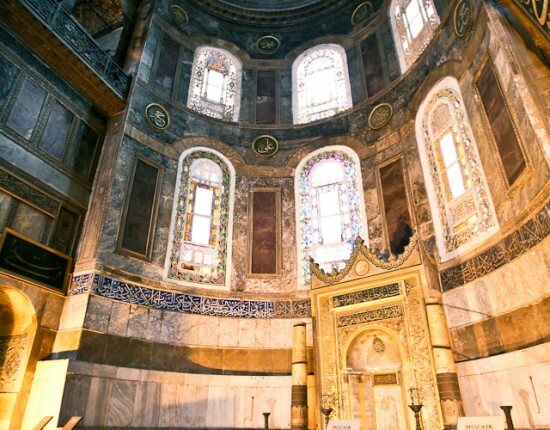 There is something cyberpunk about the way it's been built up over the centuries. The buildings are haphazard and tottering, like something from a gritty science fiction story. 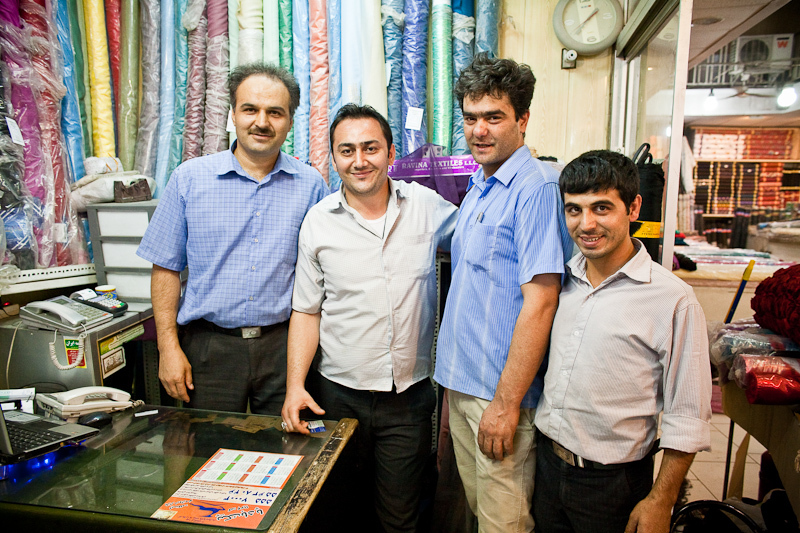 Met these fabric sellers in the bazaar. Laura in the empty bazaar. 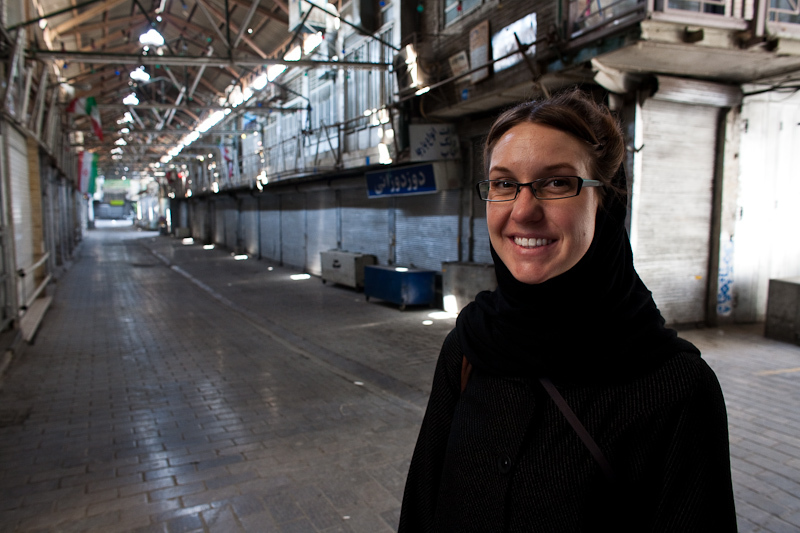 Laura's favourite things in Iran: a banana milkshake and baked goods sweetened with rose and honey. 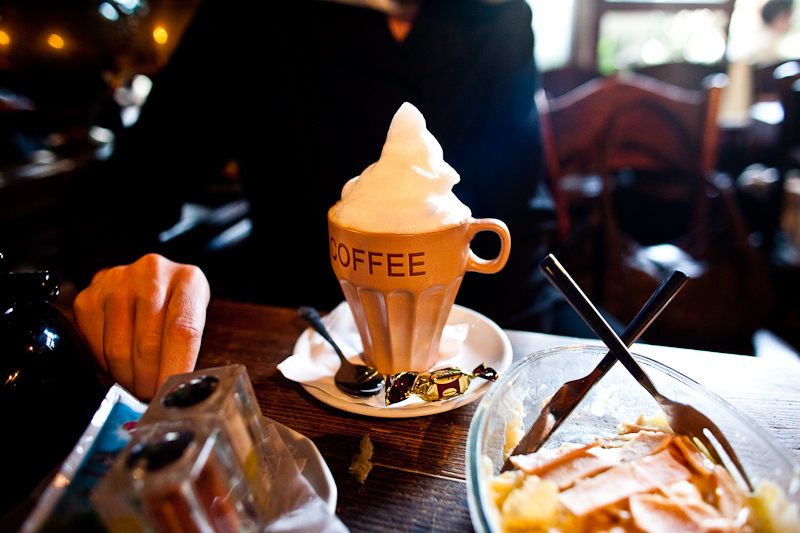 Laura ordered a "capuccino" in a cafe in Tehran. This thing was some sort of ungoldy mix of Nescafe and Smurf-blood that tasted somewhat close, but not exactly, entirely unlike a capuccino. 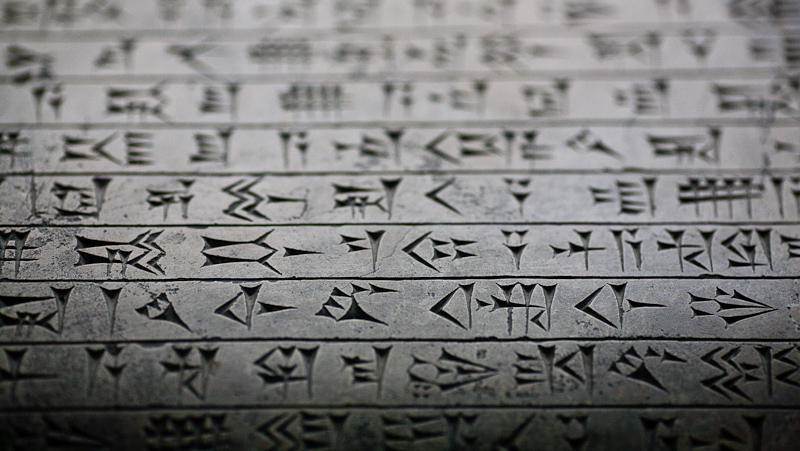 Cuneifrom script in the National Museum. 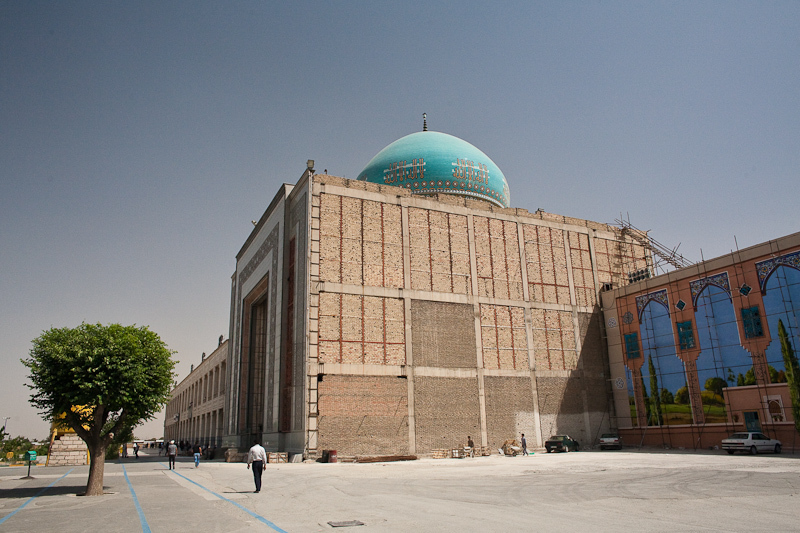 A mosque near our hotel in the automotive district. We had to walk for 500-800m each day to escape the small shops stocked with hubcaps, windshields and all manner of car parts, just to find food or other amenities. The Firouzeh Hotel was worth it though. Minarets from the mosque. 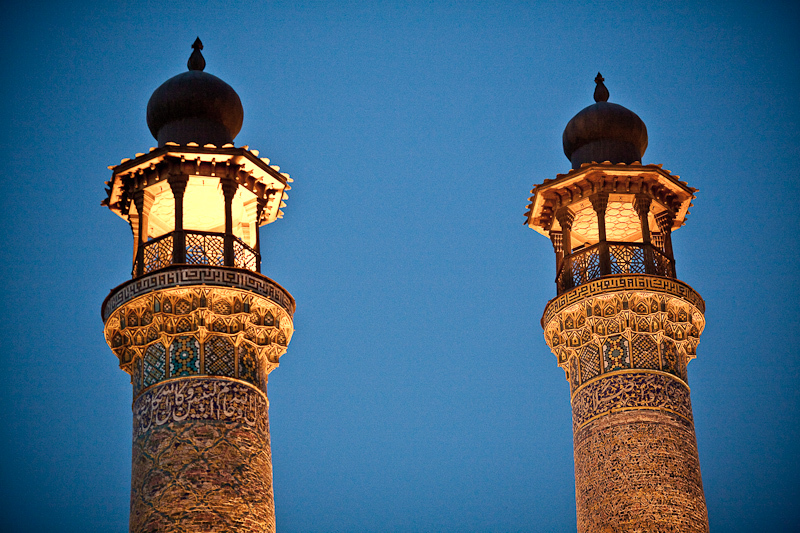 The number of minarets on a mosque are a major sign of distinction. Night market in the same neighbourhood. Things are open and bustling much later than we're used to in Canada. 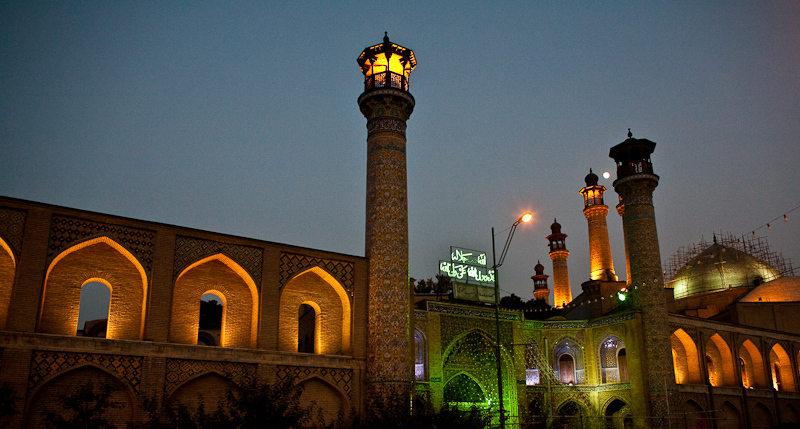 The Imam Khomeini's mosque and mausoleum. This thing has been under construction since Khomeini's death, and is one of the largest public building projects in the country. Iranians use the building in a somewhat relaxed and casual way, for picnics and get-togethers. Apparently this is inline with the final wishes of Khomeini, the father of the 1979 revolution. 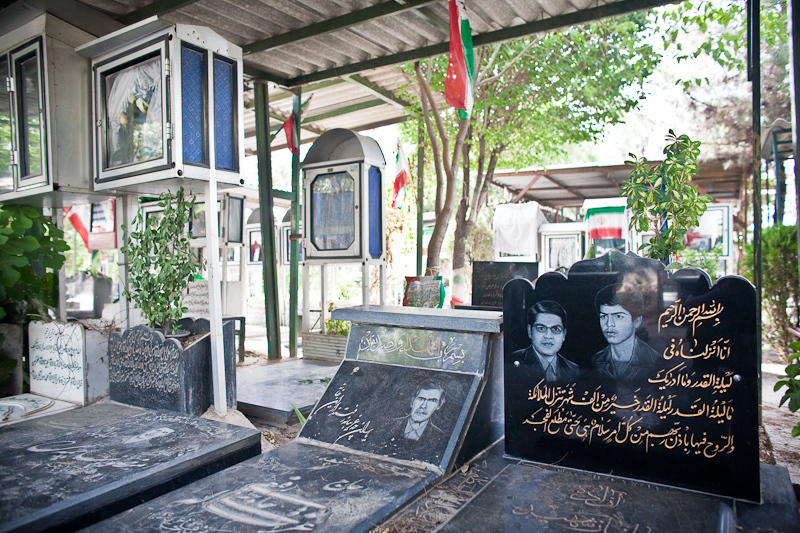 The Behesht-E Zahra cemetery, the main resting place for men who died during the Iran-Iraq War (1980−88). So jealous of you guys! 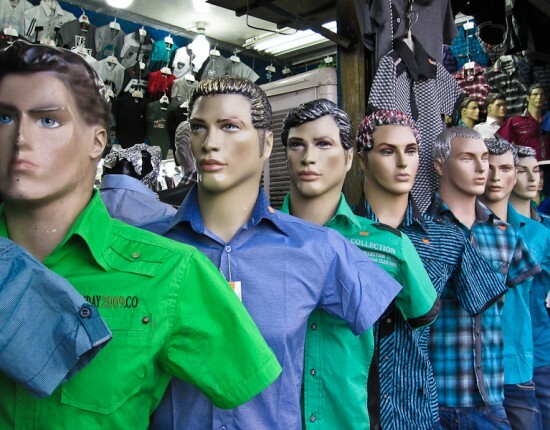 It looks like you guys had a fantastic time in Tehran! I hope to visit it myself some day. Keep posting the fantastic photos. Love you!